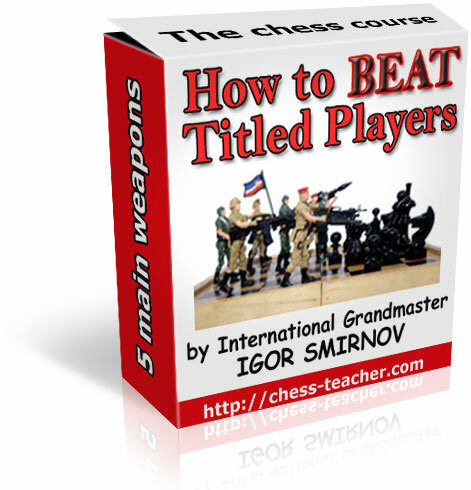 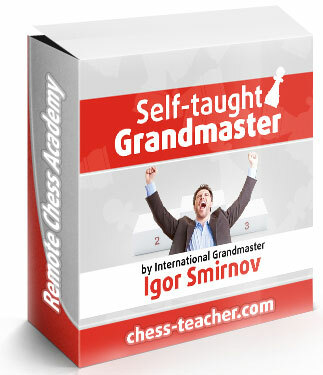 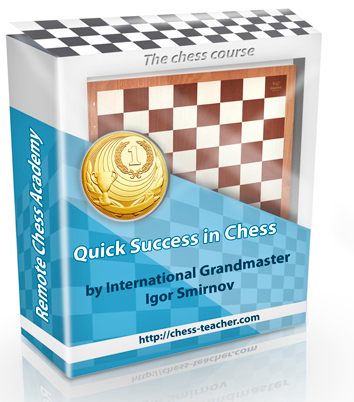 Chess endgame technique is one of the most important fundamental concepts in chess, yet it is very often ignored by players of all levels (especially beginner and intermediate players!). 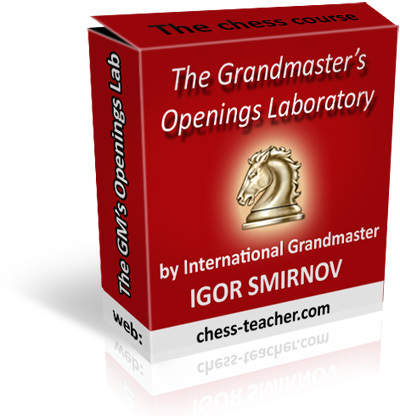 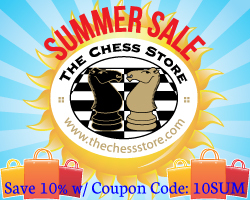 For many beginner players, chess endgames are not nearly as appealing for chess training as studying complicated openings or exciting tactics. 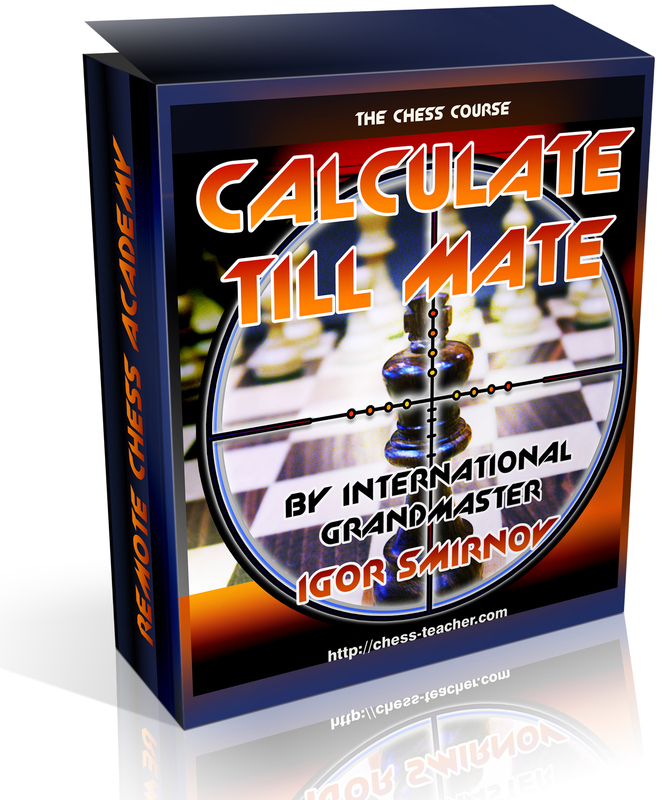 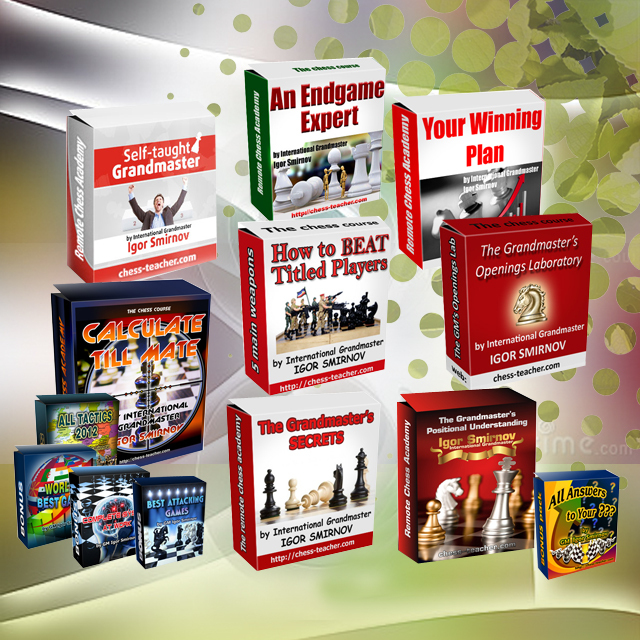 However it is with strong endgame technique and understanding that many professional chess players really earn their living. 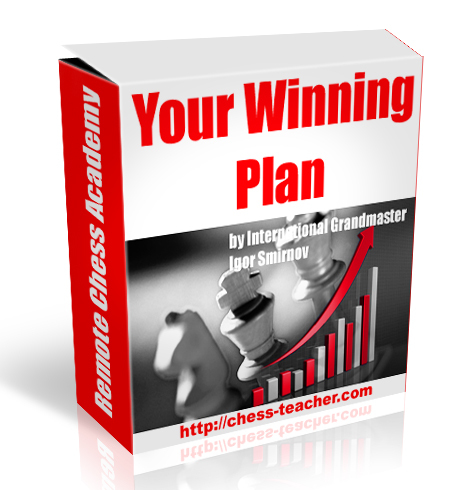 Deeply understanding key endgame ideas will have a resounding impact on your play in earlier stages of the game. 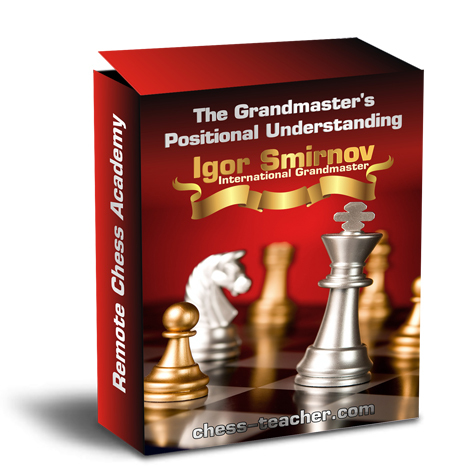 True chess endgame technique is not about memorizing simple tricks or key positions, it is about understanding common principles and why they work. 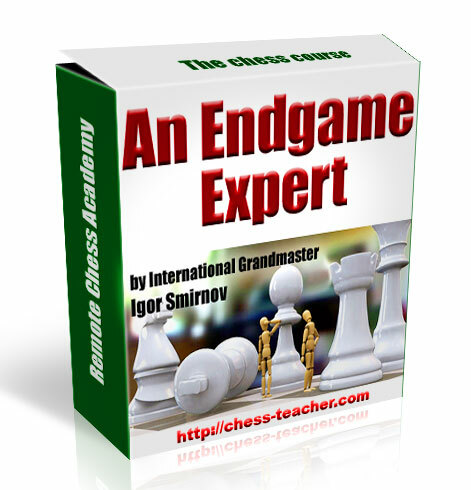 In this excerpt from the chess DVD by IM Danny Kopec ¨Essential Endgame Knowledge¨ we are treated to a very instructive presentation about one of the most difficult types of chess endgames - rook and pawn endings!